We featured Zakopower back in August 2008. Here’s another video from the Polish group entitled Kiebys Ty. 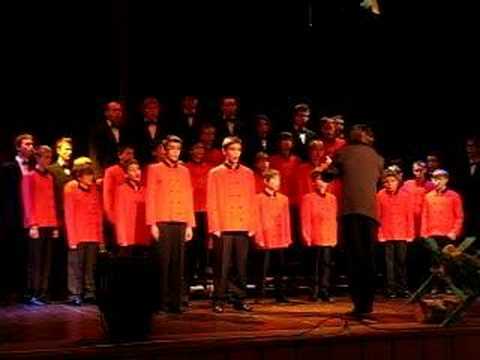 Here’s a cool video from the Warsaw Boys Choir singing Polish Christmas carols. Merry Christmas everyone! Julia Marcell is a Polish singer and composer. Her real name is Julia Gorniewicz. Marina Luczenko is a singer who was born in Ukraine. She was born on July 3, 1989. You are currently browsing the Polish Music weblog archives for December, 2010.